When looking to invest in a push to talk device, more and more security companies are choosing to go the modern route. And that means using a smartphone app. Your push to talk app needs to provide a whole lot more than the option of holding down a button and communicating a message. 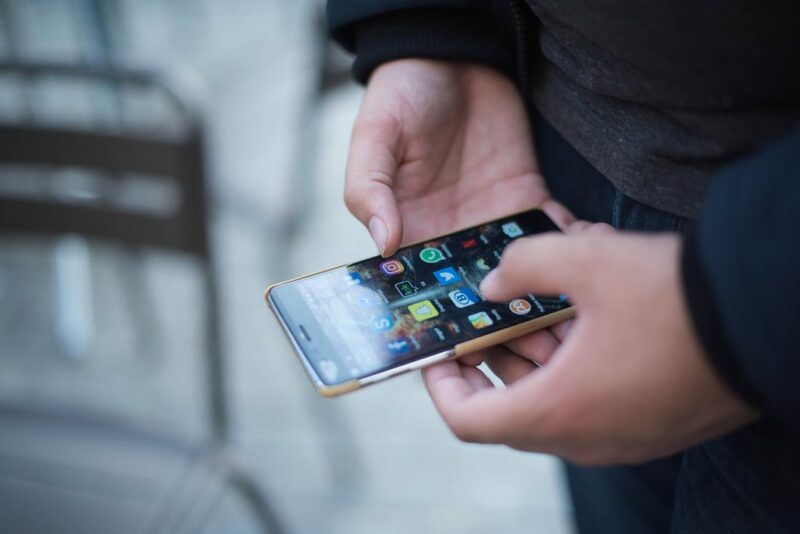 When using a smartphone to communicate, you’ll want to be able to do more than the basics; you’ll want to be able to handle group chats, emergency calls, and other types of instant communications. So when you are looking to buy a push to talk app for your security company, keeping these factors in mind might come in handy. Is the button easily accessible? When the action is going down, you don’t want your tour guards fiddling with smartphones, hoping they have pressed the button that will provide them with assistance. The button should be in an easy to see place, where they can commit it to memory. Again, you want your guards to have no trouble getting in touch with you. If the connection is not put through within 0.3 seconds, the message runs the risk of being broken. Are group calls an option? With the past push to talk devices, one on one communication was the norm. It was extremely limiting and can mean that communication can be very damaged, with messages not coming across the way they are intended to. The best app will allow group communication, so no important messages are lost. Can help be sent for? If a guard finds themselves in a dangerous situation and needs backup, you need to be sure that your PTT app enables them to quickly get the help they need. Any delay in calling for help could very well end up in a life or death situation. While along this train of thought, your PTT app should have an emergency button, which can be pressed as needed. Can your app track your tour guards? Should you not have a time and attendance system set up to track the movements of your guards, you might want to invest in a PTT app that is capable of tracking your guards. When movement comes to a stop for a prolonged period, or should it become erratic, assistance can be sent to the guard to ensure their safety. A PTT device or app is there to increase your security, so it is only logical that you will want to be sure that you have the very best app on the market. OnGuard can assist you with the best PTT app. Get in touch with us to find out more. Just How Much Of Your Data Is Being Shared Online? What is QR patrol and why should you consider having it?